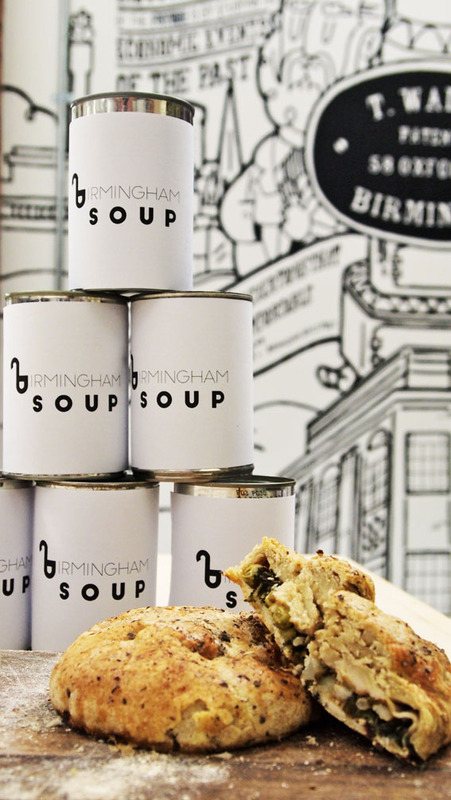 Following the success of Detroit SOUP, a group of Brummies have taken inspiration from the US city and come together to start up the micro-granting event in Birmingham. SOUP offers a supportive space where people can gather and share a meal to encourage conversation, relationship building and resource sharing, while supporting creative community projects in their hometown. SOUP is a great way to raise money, build community support and connect to local resources that can help groups carry out a project. Birmingham SOUP is now seeking project proposals for its inaugural event on the 1st October which will take place at the crowdfunded Impact Hub space in Digbeth. By answering four simple questions (available at on the site) groups and organisations with ideas for community projects are encouraged to apply for start-up funds. Deadline for applications is 17th September at 12noon. Tickets: Everyone is welcome to attend. Please visit the Eventbrite page for entry. This entry was posted in Art, Birmingham and tagged Birmingham, Birmingham Soup, Detroit Soup, Impact Hub, SOUP. Bookmark the permalink.